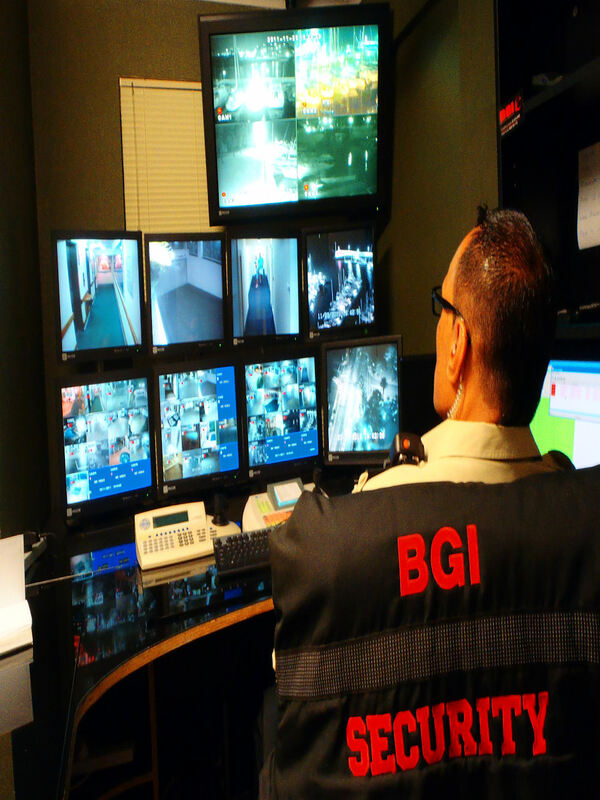 BGI Security Solutions is a professional security company responsible for the security of the Bayview Harbour Complex and the safety of the residents and staff that frequent the facilities. We have tailored a security solution specifically for the Bayview Harbour Complex and constantly upgrade the security capabilities to ensure the best possible outcomes. The Bayview Harbour Complex boasts the latest in CCTV technology, which constantly monitors the marina, apartment buildings and grounds. Coupled with full time professional Security Officers (that have marine experience) constantly patrolling the complex, Bayview Harbour is a very secure and safe environment.